Our goal is to provide you with the expertise and best service that has led us to the top of our industry. Our clients are the backbone of our business and our highest priority. Simply put, our objectives are to get you the most money in the least amount of time while ensuring you enjoy as smooth a transaction as possible. We want you to be so satisfied that you listed your home with us that you would highly recommend us to your family and friends. We welcome and honor the opportunity to offer you our services. Your input and questions are important to us. We encourage active communication with our clients and wholeheartedly thank you for this opportunity. The Lacerda Team at Berkshire Hathaway Home Services New Jersey Properties, are 5 professional full time realtors that specialize in Central New Jersey Real Estate.The team members are Andrea Lacerda, Jesse Lacerda, Michele Leavy, Joseph Lacerda, and Sue Espin. Areas of expertise are residential homes, listing agents and buyers agents, new construction for buyers and builders, downsizing and relocation services. A prior 20 plus year career in banking for both Jesse and Andrea Lacerda have proven invaluable in understanding all aspects of the real estate industry. A consistent award winner, top producing sales team and market leader with 21 years of experience in the Central New Jersey real estate market. Andrea Lacerda - Team Leader - Andrea, serves as the overall Team Leader. 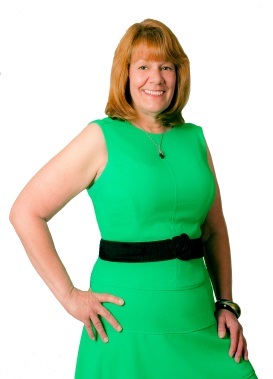 Experienced in her marketplace and top agent since entering the real estate field in 1995. 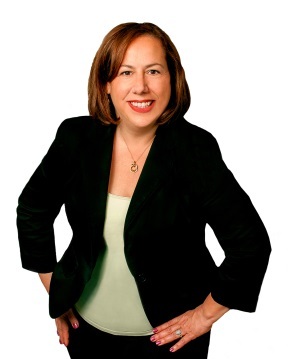 Andrea handles listings, contract negotiations and managing the team. Her prior 20 year banking career as a small business lending officer enhances her ability to manage all details of the real estate transaction from start to finish. 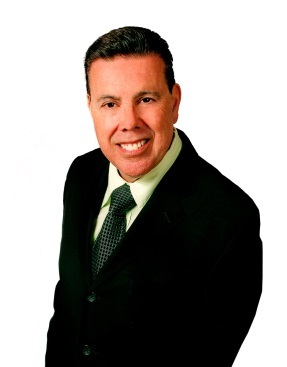 Jesse Lacerda - Client Care Manager - Jesse, is well known throughout the Central Jersey community. Jesse specializes in prospecting and client contact. Jesse coordinates details of inspections and assists with managing details of the transaction for a successful closing. Jesse’s 27 year banking career in management guides the team and motivates them to succeed in satisfying our customers each and every time. Michele Leavy - Buyer Specialist & Internet Sales Coordinator - Michele, takes great pride in finding our buyers the perfect property and explaining the process of buying a home from start to finish. Michele’s attention to detail will ensure a smooth transaction enhanced by professional service our clients deserve. Michele manages the teams internet based marketing. She looks forward to earning your trust and confidence. Her commitment to customer satisfaction makes the difference. 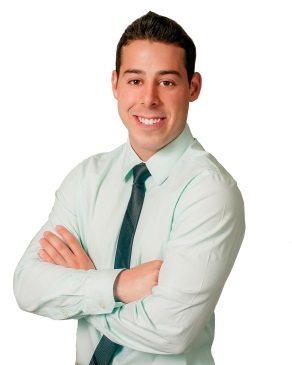 Joseph Lacerda – Team Assistant - Joseph brings a new perspective to the Lacerda team. A 2013 graduate of The College of New Jersey (TCNJ) Joseph majored in Business Administration specializing in Interdisciplinary Business. With his marketing, management, and overall business background Joseph helps the team with servicing and satisfying the Lacerda Teams buyers and sellers. Joseph will be handling prospecting, showing properties, and property valuations with an emphasis in helping the team get the job done. Joseph is excited to earn the trust of potential customers. His hard work and dedication will ensure to give him the opportunity. Susan Espin - Processing & Marketing Assistant - Susan, assists the Lacerda Team with processing transactions, advertising and marketing of all the teams listings. Susan is valued for her technical expertise which enhances the Lacerda Team’s various website and internet marketing programs. Our greatest reward is our many satisfied customers and the referrals we receive from them. Here is what they have to say!